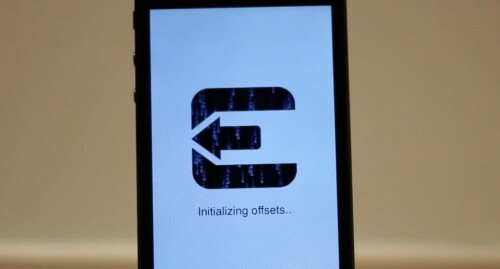 I0n1c has confirmed that his untethered jailbreak exploit is still working for iOS 4.3.2. This is good news for all jailbreakers. The dev-team cannot produce the untether binaries on their own, because they don’t have the source code to the untether exploit. The new version of iOS 4.3.2 jailbreak tools RedSn0w and PwnageTool will be released by the iPhone Dev-Team quite soon. “Blackra1n hooks to the dll that has different offsets of what it is actually looking for”. To solve the problem iH8Sn0w released a blackra1n fix for a new version of iTunes. It’s named BlackBreeze and it supports 32bit + 64bit Windows versions and can be downloaded here. Please note that this fix is not an official update from Geohot. You can also try to replace new iTunes dll-files with the old ones or install iTunes 9.0.3. The latter is available here (don’t forget to uninstall the current version and reboot before the installing of another one).